Simpler Daze is the Saturday morning alt-country groove to assuage your broken heart and violent escapism. Giddyup cowboy, we're headed west. Saddle up with The Sunshine Kid for outlaw country, spaghetti western soundtracks and a weekly dose of Bob Dylan. 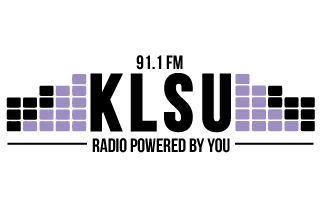 Don't miss Simpler Daze every Saturday from 11am to 1pm on 91.1 KLSU.